This is probably the nest of a Eurasian Tree Sparrow in Singapore. 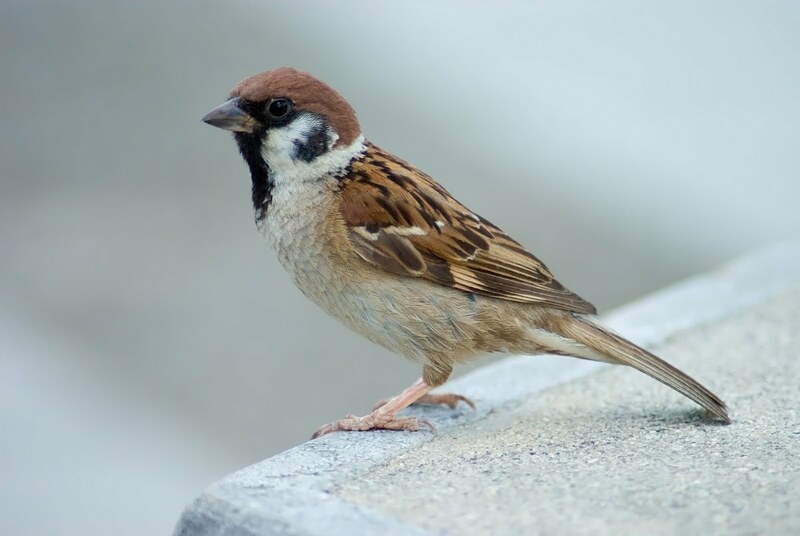 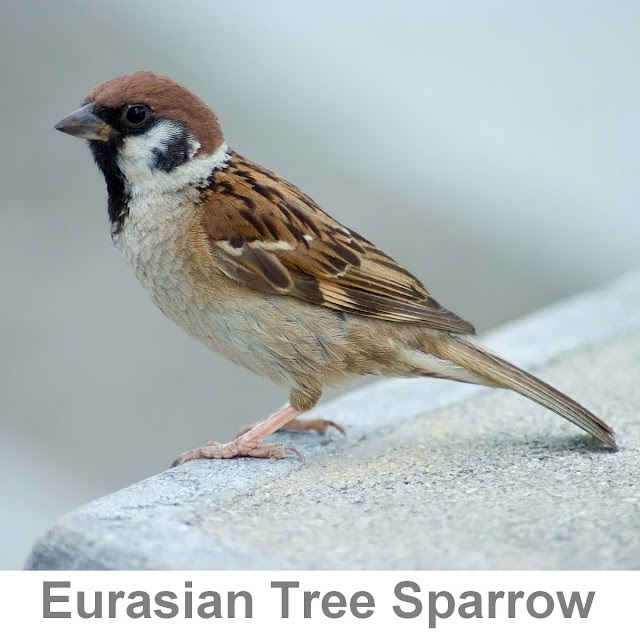 To read in detail about the Eurasian Tree Sparrows... click HERE. 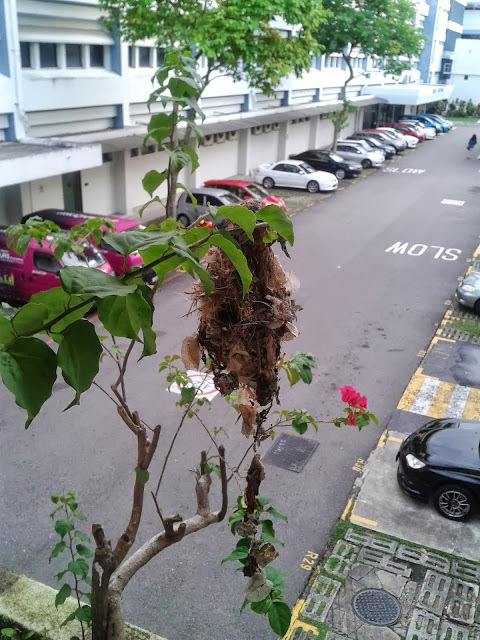 Otherwise... here are some photos and each photo zooms in closer to the nest. Click on image to enlarge.